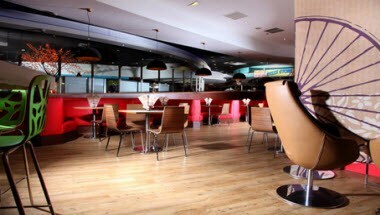 Hollywood Bowl Bracknell is ideally located in Bracknell, England. 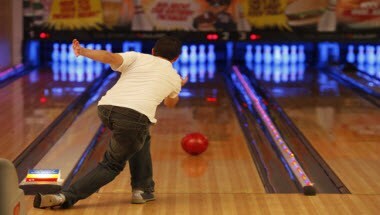 Bowling is an ideal group activity providing lots of fun and a great social scene. So if you're the organiser for a kid's party, let us take the leg work out of arranging your birthday treat and ensure the kids have a memorable experience with bowling, food and drink. Our centres can accommodate groups ranging in size from 10 to 100 or more.